The Seniors played their final league game against Castledawson at Longfield last Sunday. Playing with a lively breeze in the first half Castle dawson made the most of their advantage. Playing the ball securely across their halfback line and then playing it deep to their corner forwards they created chance after chance. It was no surprise that they led at the break 1-10 to 1-4. By comparison Desertmartin were lethargic and lacked the zip that was present in recent games. Despite being below par they kept in touch with points apiece from Paul McGovern; Donal Murray; Enda McGuckin; Aidy Trainor and a goal from Greg McGovern. The Saffrons started the second period brightly with quick points from Dermot Breen and Paul McCrystal. 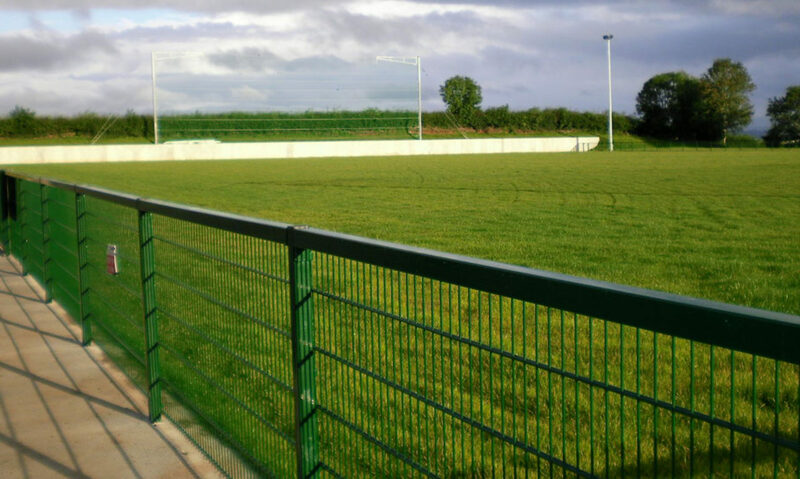 What looked like a Desertmartin revival was stalled when they conceded 1-1 to trail by eight on the thirty-ninth minute. Desertmartin regrouped and closed the gap to six with points from Greg McGovern and Aidy Trainor but were dealt a hammer blow when St Malachy’s scored their third goal from a penalty. Desertmartin finished the game strongly with further points from Paul McGovern; Declan Murray and Aidy Trainor but the Lilywhites split the uprights twice more to run out winners, 3-13 to 1-12. 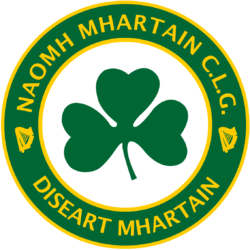 Desertmartin are First-Ever County Junior Champions (1950) St Martin’s (Desertmartin), South Derry championship title holders, became the first-ever..
Our under 14’s kicked off their league campaign on Sunday away to Ballymaguigan. Congratulations to Ballymaguigan on a well deserved victory..
Congratulations Well done to Ryan McEldowney and Conor Shields who were part of the Derry U16s who won the Buncrana Cup last weekend when they..